What is the 19th Wedding Anniversary name & Symbol? You’ve reached your 19th wedding anniversary, the “bronze” year, symbolising a tougher, resilient and more durable relationship. After your 18th anniversary, the 19th is the final year of the “teens”. It’s time to celebrate in style. 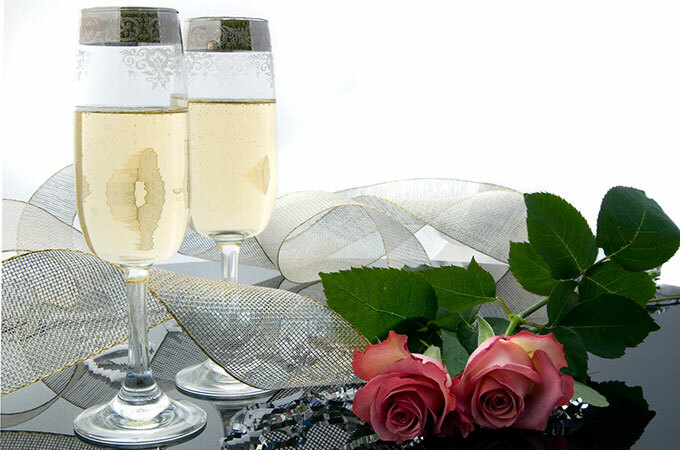 If you’re golfing fanatics this is a great excuse to head down to your local golf course, enjoy a lovely day together and then on to the 19th hole…the clubhouse for a some champagne and a romantic meal. If golf is not your thing then this is a great anniversary to go travelling. 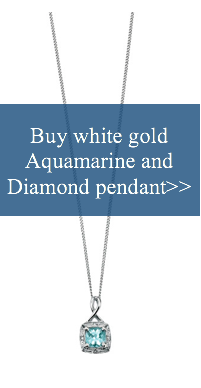 The gem stone associated with this anniversary is aquamarine, so we have an obvious connection here with sea and sea travel! How about a romantic sailing boat ride, listening to just the sound of the sails and the waves, sipping some champagne and sharing an expensive box of chocolates. You could jet off for a seaside holiday, somewhere quiet away from the crowds. A cruise around the stunning Scandinavian pure fiords or even relaxing in the crystal clear water of the South Pacific, or Maldives or the Canary Islands. If the budget doesn’t stretch to a weekend away there are still plenty of options. 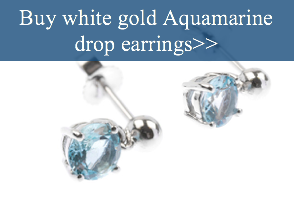 Aquamarine jewellery is very reasonably priced and there are some beautiful bracelets, necklaces or earrings that you can buy as a present. Continuing with the bronze theme, there are some lovely bronze gifts that you can buy such as key rings, engraved key tags, bronze and leather bracelets (often with the infinity symbol), photo frame for a wedding photo or a bronze ornament. What can I buy my husband for our 19th wedding anniversary? What should I buy my wife on our 19th wedding anniversary? Sailing Day for 2 or the family. 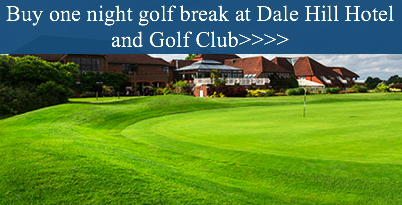 Golfing break (experience hotel stay and golf). Lunch Cruise in Paris for Two. 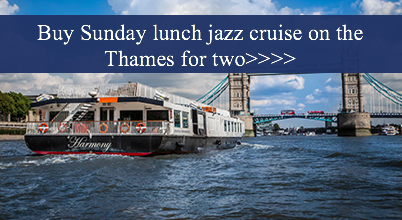 Sunday Lunch Jazz Cruise on the Thames for Two. Jet RIB Thrill for Two. Whatever you decide to do on your 19th wedding anniversary, remember that this is the year that symbolises strength and robustness in your relationship. Go out there, enjoy the day and celebrate your relationship like you’re just about to finish being teenagers again. I really like this page thank you. This year is my 19th wedding anniversary.